In this week’s roundup of new iPhone cases, you’ll find Studio Ghibli’s most famous character, a screen protector that won’t shatter in your hand, and a case with a bright idea or two. 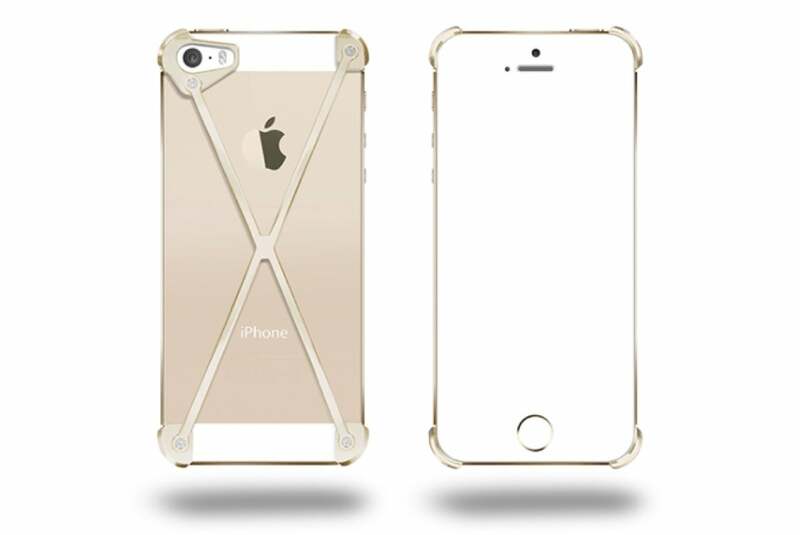 The Radius v2 (iPhone 5 and 5s; $70 to $170) offers minimalist protection with a crossed-shaped design that protects the most vulnerable parts of your handset. 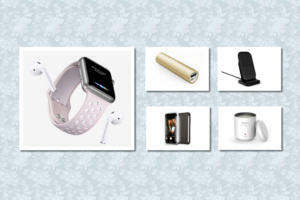 Made of aluminium, the lightweight, thin case doesn’t compromise signal reception and comes in three models at different price points: basic, gold, and limited-edition “300” titanium. The ScreenGuardz Pure (iPhone 5 and 5s; $40) is a screen protector made with a special chemically tempered glass that provides excellent hardness and resistance to scratches. 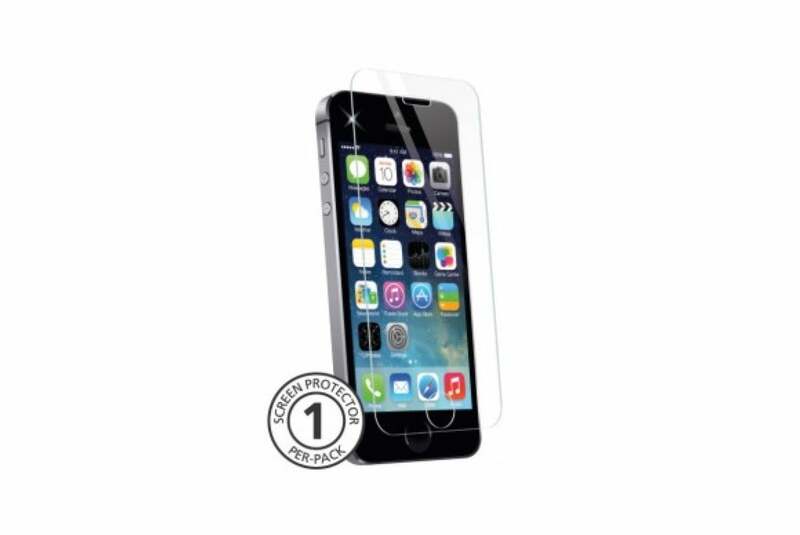 Available in two styles—basic and anti-glare—the easy-to-install cover offers exceptional clarity, preserves touch sensitivity, and uses an anti-shatter construction designed to minimize injury if broken. 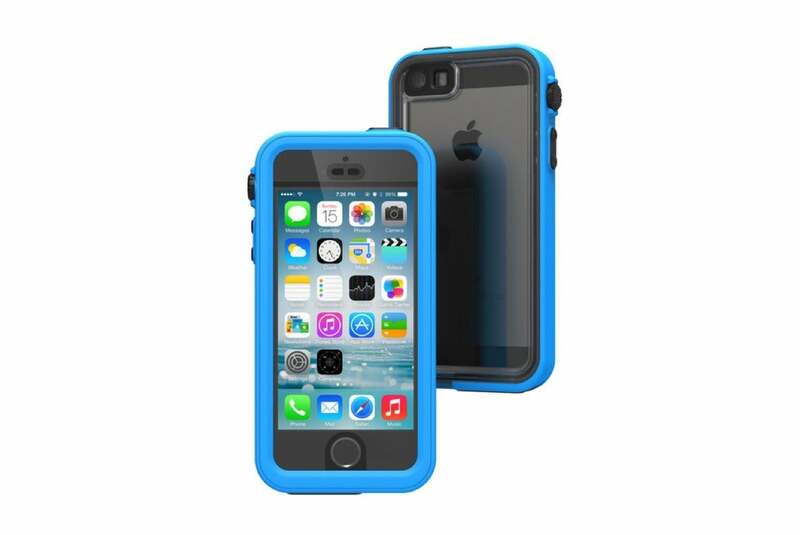 The Waterproof Pacific Blue (iPhone 5 and 5s; $65) is an all-weather case designed to offer the ultimate protection for everyday use. Slim and stylish, the case meets military standards for impact protection against drops and shocks, and is rated to be waterproof up to five meters. 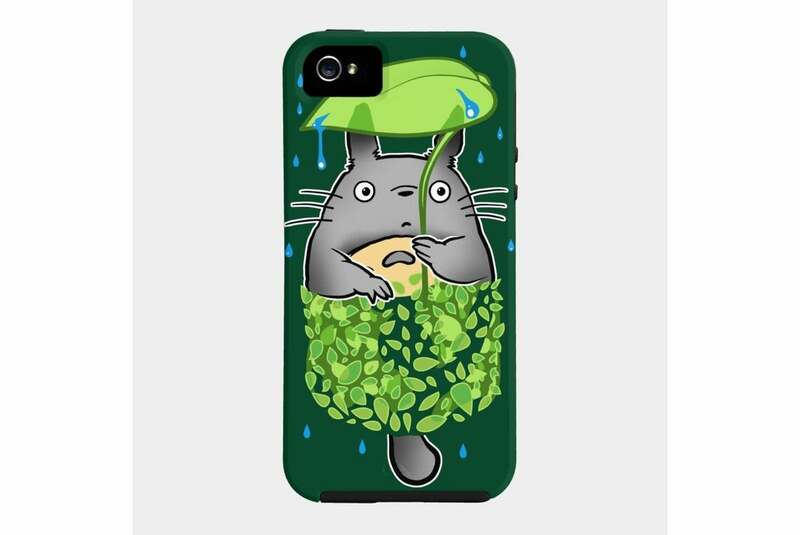 The Pocket Totoro (iPhone 4, 4s, 5, 5c, and 5s; $35) sports an adorable design inspired by the famous cartoon character from the eponymous Japanese anime film. Available in two models, the case offers basic protection for your handset and comes in blue, black, green, turquoise, dark green, dark red, or light blue. 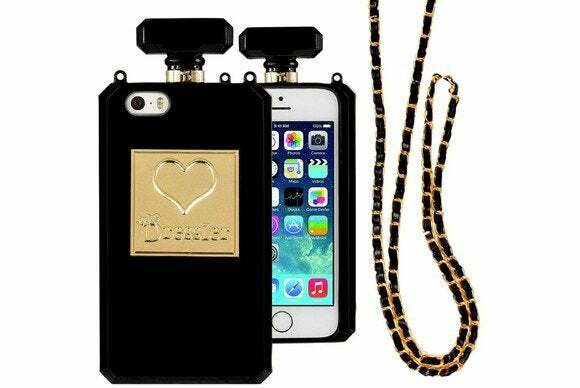 The Perfume Bottle (iPhone 5 and 5s; $11) turns your handset into a fancy bottle of perfume, complete with a matching metal chain covered in faux leather. 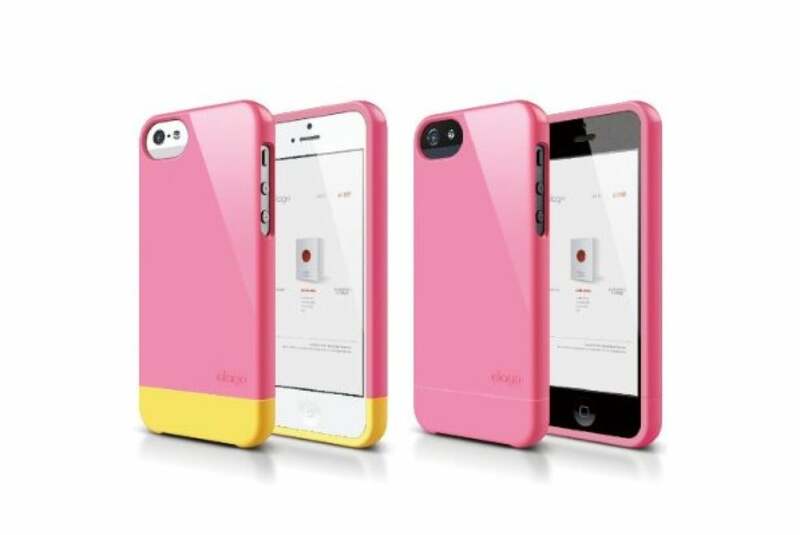 The case sports precise cutouts for speakers and camera; custom molding to easily access ports and buttons; and comes in black, clear, hot pink, or red. The S5 Glide (iPhone 5 and 5s; $20) features a very simple but stylish design that provides protection without adding significant bulk to your handset. Made with an atoxic plastic, the case offers easy access to all ports and buttons, uses a special coating that reduces wear and tear from scratches and other hazards, and comes with a variety of complimentary accessories, such as a replacement bottom clip and screen protectors. The Leopard Pattern (iPhone 4, 4s, 5, 5c, and 5s; $34) features a trendy leopard pattern by famous photographer and illustrator, Garance Doré. 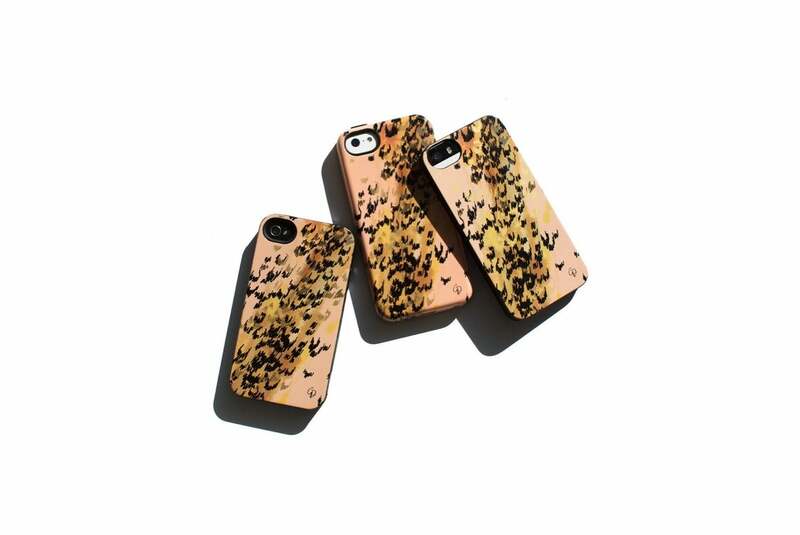 Made with rigid plastic, the case sports gold-metallic accents and a rubber insert for additional protection. 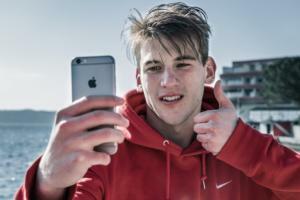 The Lunecase (iPhone 5, 5c, and 5s; $50) converts your handset’s electromagnetic energy into electricity; it then uses that juice to power onboard electronics that provide visual notifications on the case's surface. The case can notify you of an incoming call or text message, sports an elegant design, and does not require an external battery to operate. 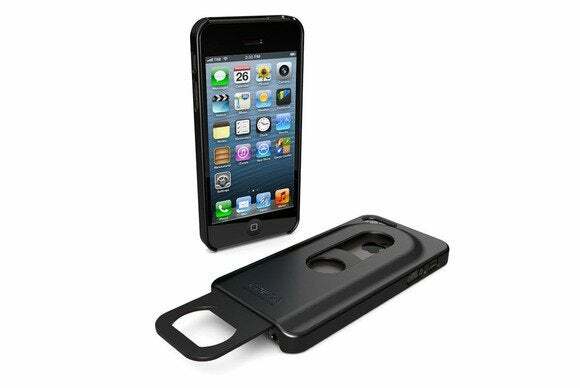 The Opena Case (iPhone 5 and 5s; $20) turns your iPhone into a stainless-steel bottle opener with a reinforced sliding mechanism that makes popping the accessory in and out quick and easy. 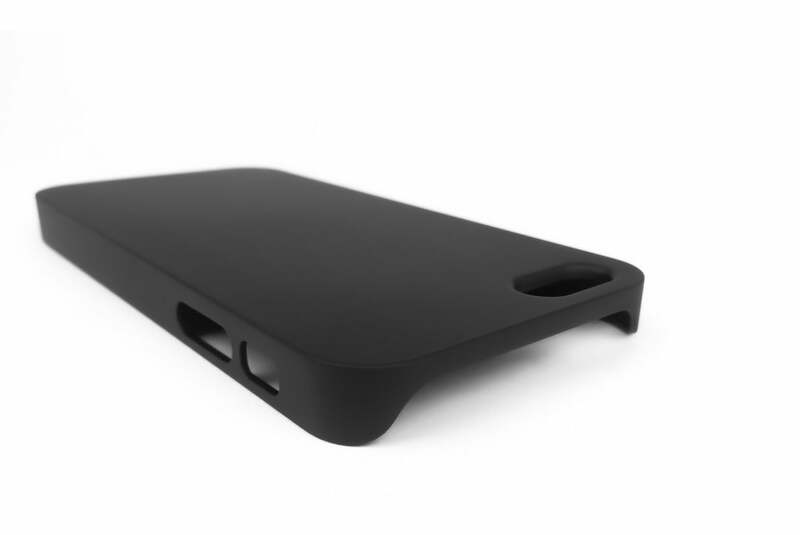 Made of tough polycarbone material, the easy-to-install case protects your handset from all sides while adding minimal bulk, and comes in black or white.